EE has been busy making some announcements this morning. Not least that it will be testing out a next generation phone network later this year with theoretical speeds of up to 300Mbps. The company has also revealed plans for the UK's first 4G PAYG tariffs with all of its 15 current monthly handsets carrying over to pay-as-you-go territory. 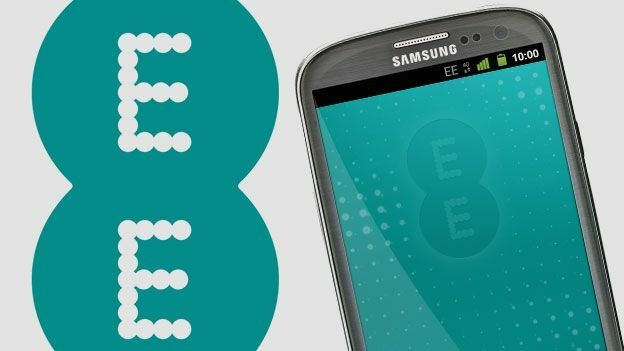 Advanced network tests will be carried out by EE combining 4G frequencies into a super channel that will be capable, it says, of hitting 300Mbps download speeds. However, there are currently very few handsets available in the world with the tech on board to support this faster LTE signal. The tests will be carried out in London and EE hasn't given a definite date by which we could see it introduced to customers. “To further extend its mobile data leadership, in November EE will reveal more details on plans to trial the latest 4G speed technology, offering speeds up to 300Mbps in London this year, with wider rollout planned for 2014,” said a spokesperson for the company. However, those looking for PAYG 4G will be able to choose from a range of 6 different data bundles. And, as a special offer, anyone picking up a 4G PAYG handset from the network between now and January 31, 2014 will get a one-off 10GB mobile data allowance for free.